Lisbon is a cosmopolitan city, with good access and a few hours away from any European capital. And there is so much to see and do that it is difficult to have enough time to see everything you want at your leisure... Here we present a selection of things from amongst all those you can do, which cannot be missed in the Portuguese capital. Anyone coming to Lisbon and not going to the Castle of São Jorge will have surely missed an unforgettable moment. It is the highest point in the city, set amongst the most typical of neighbourhoods. 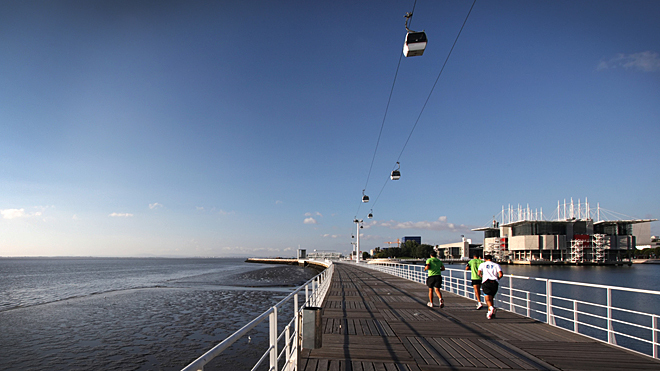 A unique opportunity to feel and understand the city’s relationship with the river Tagus. You cannot miss it when you pass it while ambling through the downtown district. It offers enviable views over this old part of Lisbon, and it is a privilege to travel in this elevator designed by Ponsard, a disciple of the great master of iron works, Gustave Eiffel, more than a hundred years ago. This is a highlight of Portuguese cuisine and its recipe is a closely guarded secret that makes them unique. Not to be missed! A sweet pastry that Lisbonites like to eat along their coffee. The Parque das Nações is a success story in the revitalisation of an industrial area, with a privileged location on the river. It is worth visiting the Oceanarium, one of the largest in Europe, where you can appreciate the flora and fauna of the various oceans of our planet. These two museums are unequalled anywhere in the world. One tells the story of the tile in Portugal from its first uses on 16th century walls to the present day; the other has an unrivalled collection of carriages, with fine examples from the 18th century, exuberantly decorated with paintings and gild work. 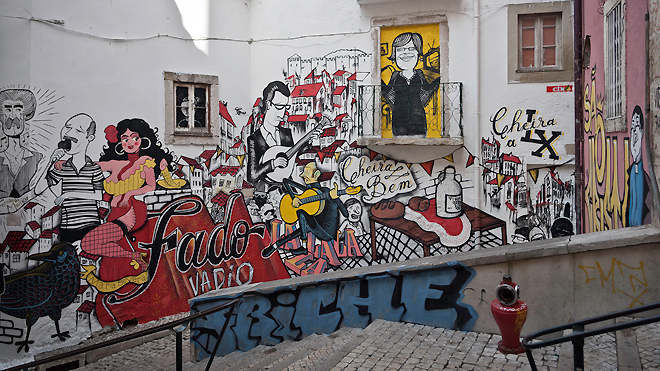 Lisbon is also known for its very lively and busy nightlife. After an afternoon shopping in the elegant Chiado district, there’s nothing like a late afternoon at one of the viewpoints of Santa Catarina or São Pedro de Alcântara, then staying for dinner in the Bairro Alto. It’s the place to be for those who enjoy a night out having fun.